Last edited by haji; 11-12-2013 at 03:11 AM. 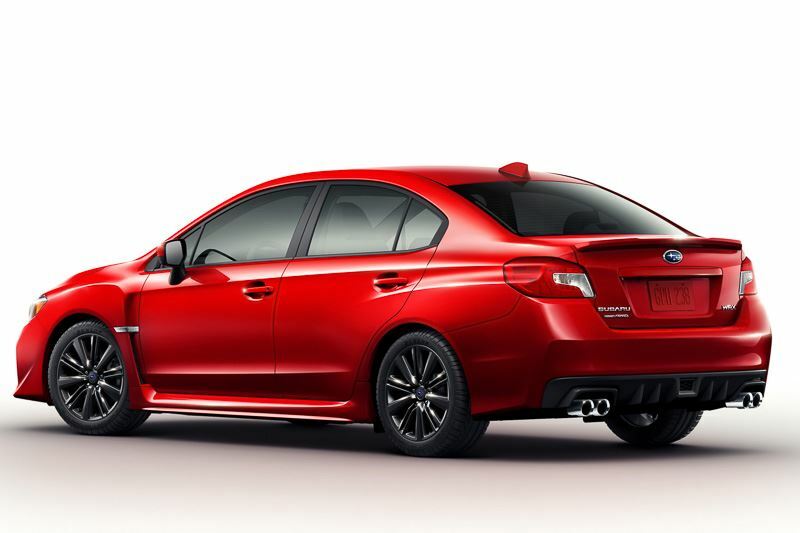 Seriously, what was the whole "WRX as stand alone model" talk bout, if it ends up as an impreza with a - to put it politely - not overly attractive bod kit? And teasing us with the way better looking (even if not exactly stunning) concept? The face is disgusting (the whole car actually), but the import tuner boys will have posters of it in their bedrooms. Given that Mitsubishi is sourcing their products from Ssangyong or Great Wall or Tata or whatever mediocre company it was the WRX will probably pick up sales that the Evo is ditching. they took the strategy from the nissan GTR (Skyline GT-R => GTR) I suppose. 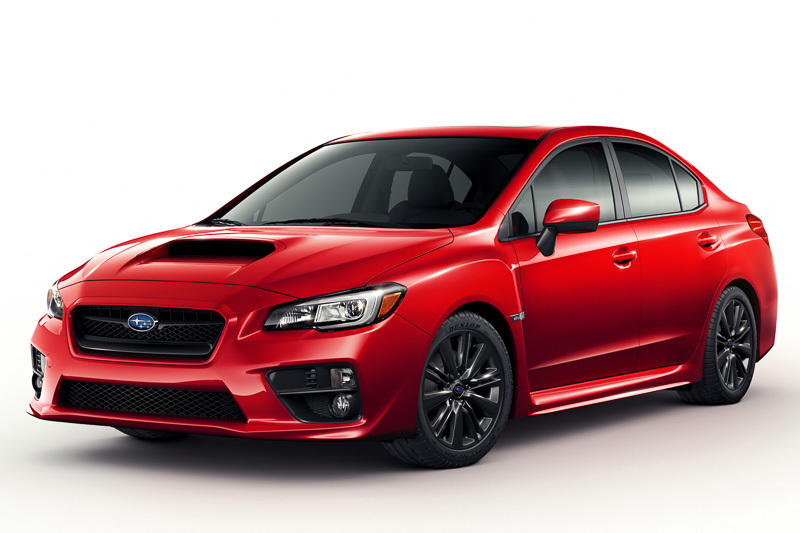 to be precise, the final series of the former Impreza WRX series was already renamed WRX. and forget about the concept. its a Subaru. I can see the obvious differences, but its still so generic looking. 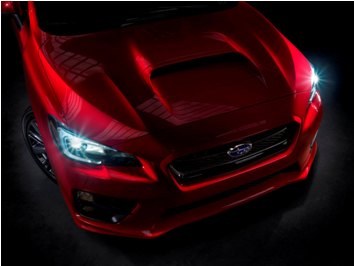 An average buyer will only tell a WRX from Impreza just by the hood scoop, if that. I find it very hard to believe that Subaru invested so much effort into making a new model that is barely different from the mainstream Impreza. The F*** is that? why bother with the concept? The rear is the worst, whats with those lights? This could have been amazing and its just not. ....all that hype. For this. An ugly, dowdy, riced-out Impreza sedan. will it still use the old engine or is there a new-gen boxer powerplant?